He really is the sovereign God. 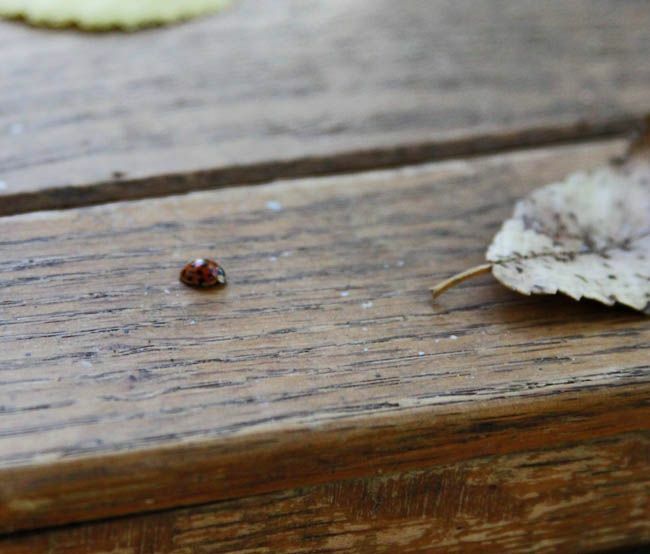 Ladybugs are so fun to watch! Your verse is lovely today. Love this! Happy Friday Beki! i love your blog & love your jewelry!